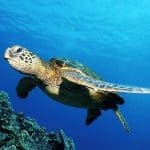 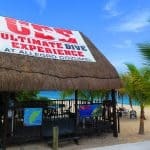 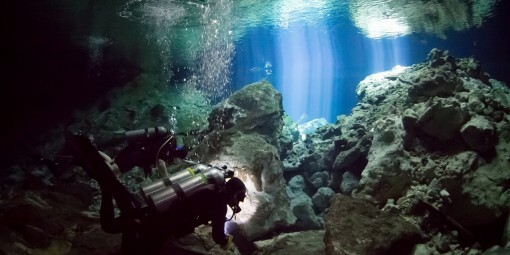 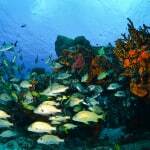 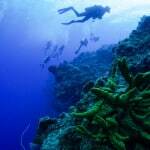 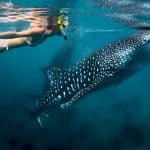 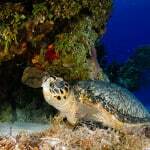 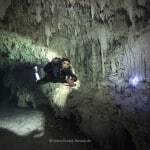 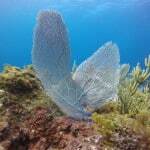 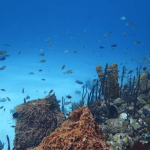 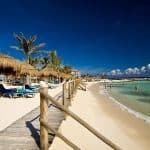 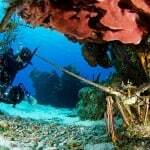 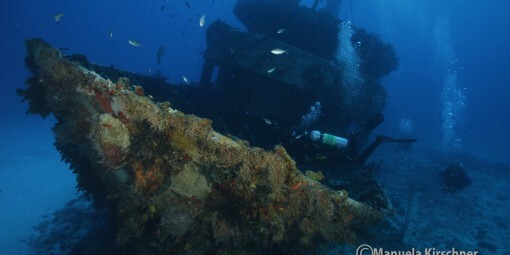 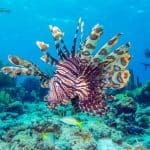 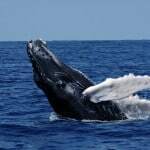 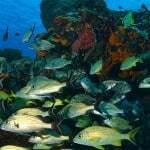 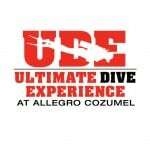 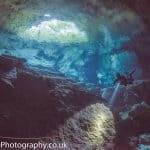 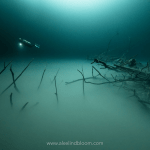 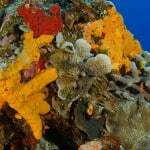 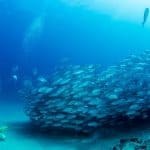 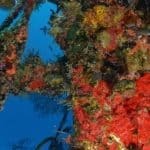 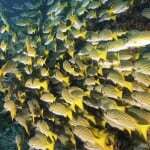 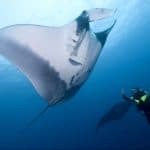 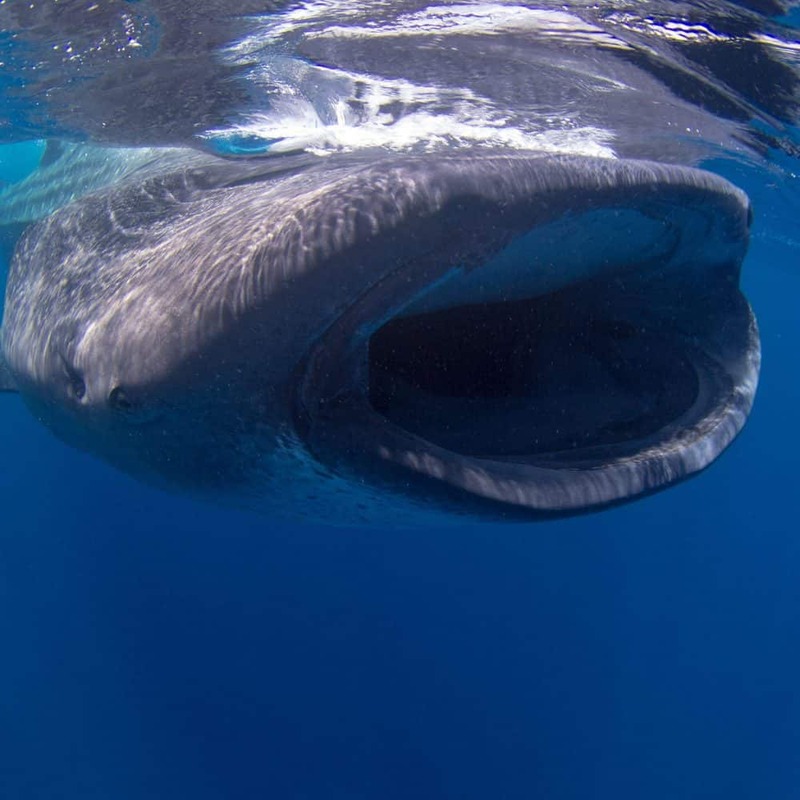 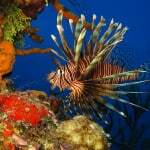 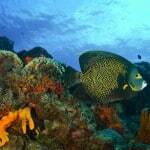 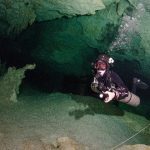 as well as Cozumel to experience the best dive sites of Mexico! 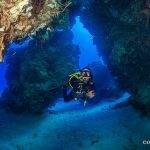 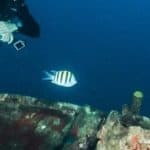 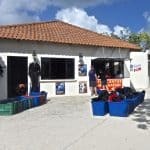 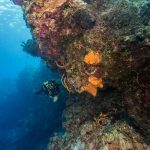 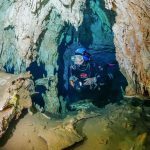 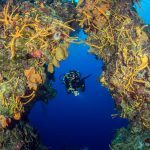 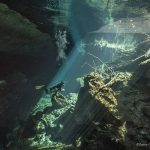 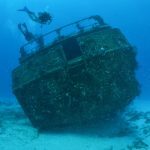 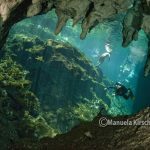 From here, our team will also assist you with upgrading your local dives to adventure dives at TOP spots on the Riviera Maya like Barracuda, Tortugas, Mama Viña and the Cenotes, as well as Palancar and Santa Rosa Reef in Cozumel. 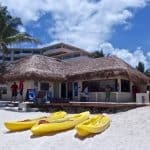 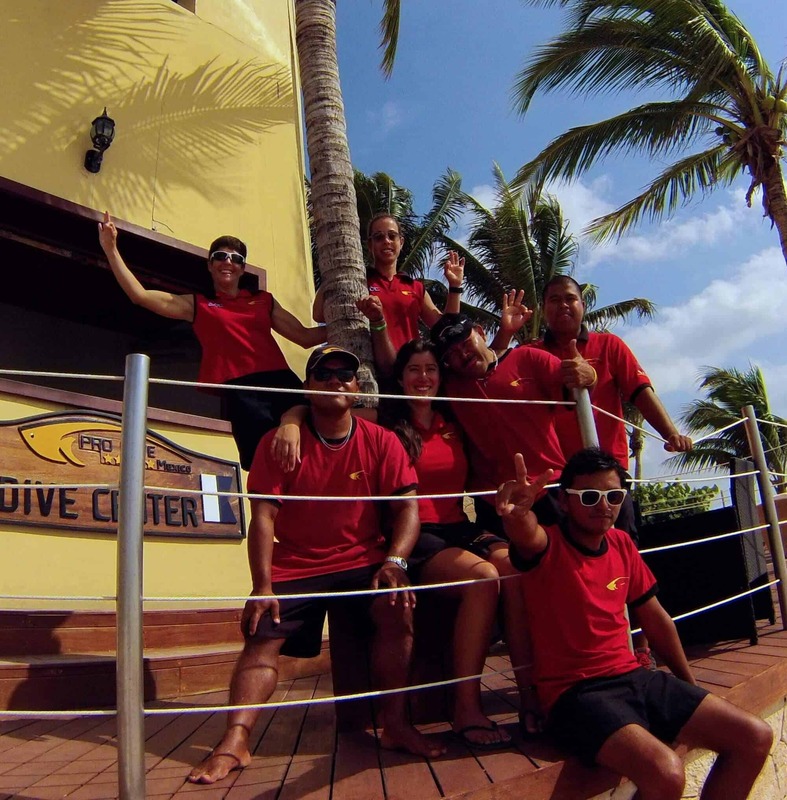 Pro Dive Mexico feature several dive centers to the north and south of Playa del Carmen, along the Riviera Maya. 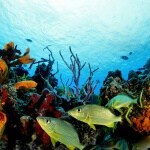 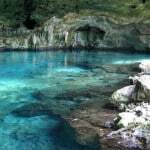 Each is recognized with the National Geographic and Green Star awards. 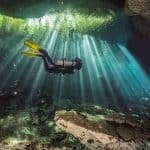 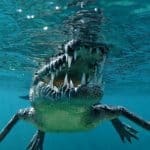 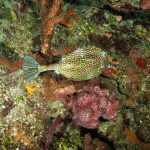 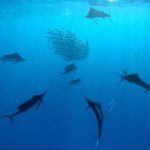 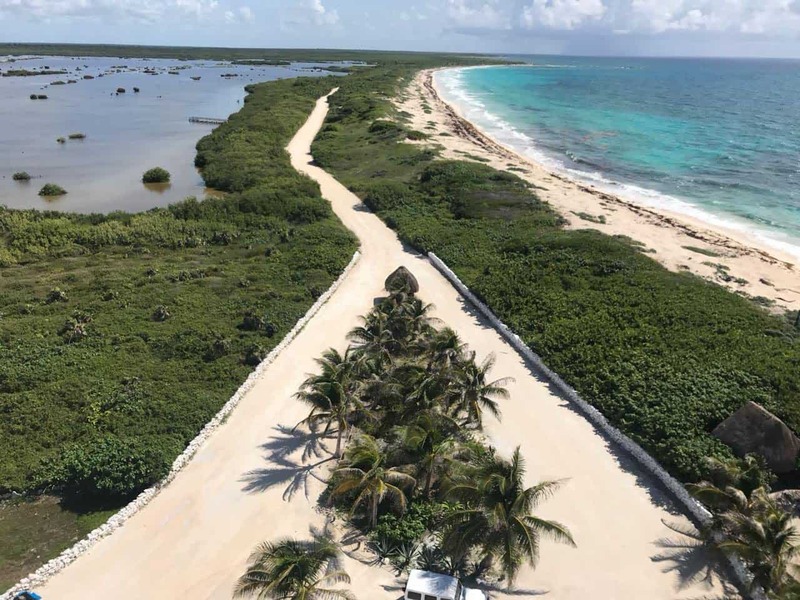 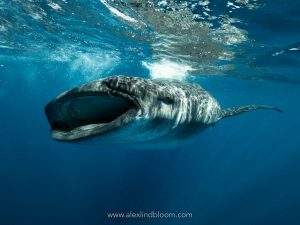 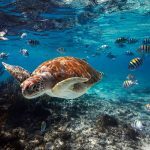 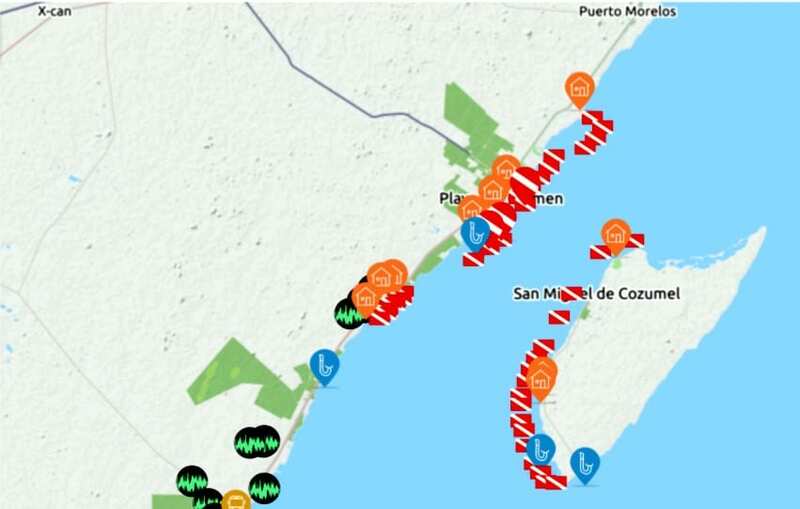 Every year during the winter months (Dec–Mar) when the water temperature drops a little they would come to the area of Playa del Carmen. 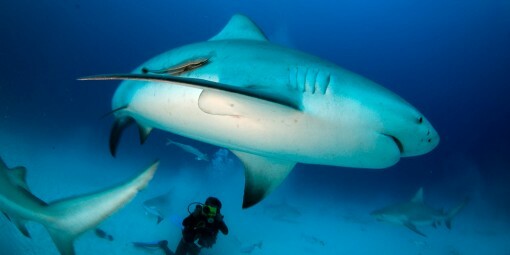 They are solitary hunters and most of the time we can see between 2 and 10 bull sharks in this area. 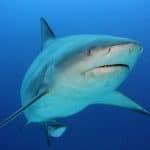 Kick up your adrenaline by diving with Bull Sharks! 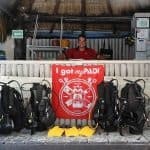 For experienced divers only due to strong currents. 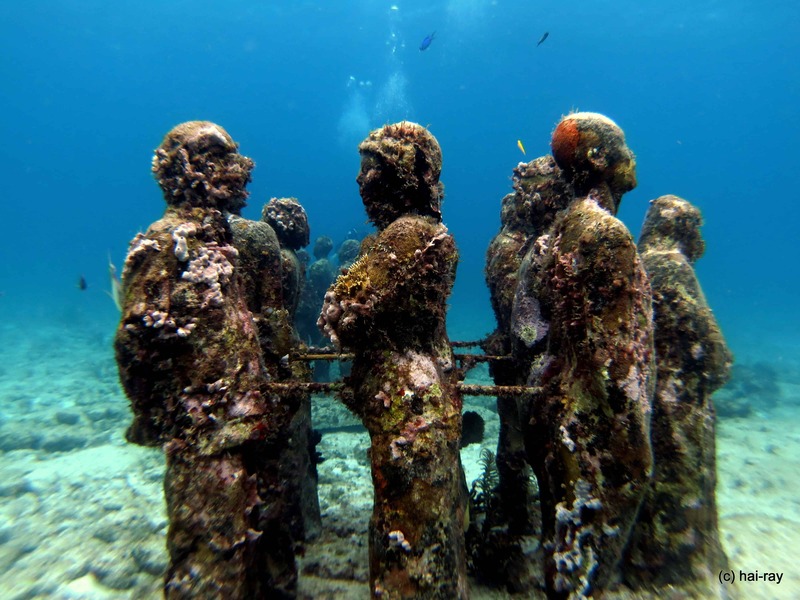 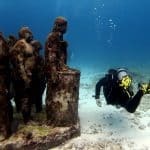 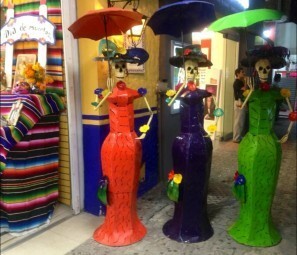 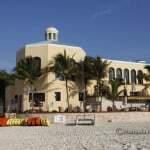 The Underwater Museum of Art in Cancun or MUSA is located 10 minutes from Cancun. 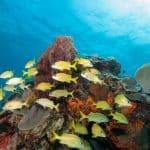 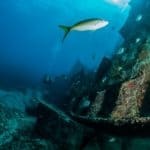 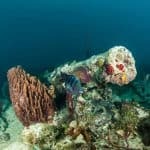 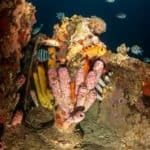 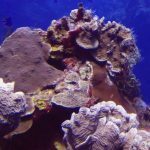 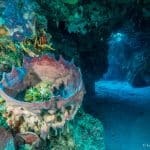 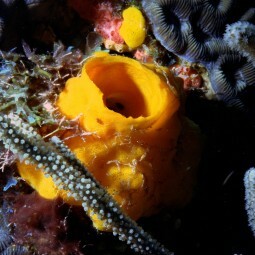 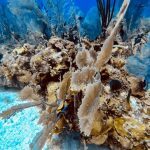 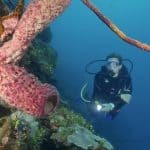 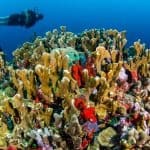 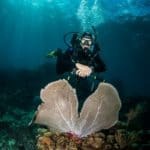 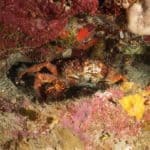 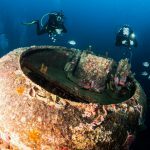 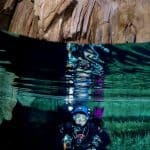 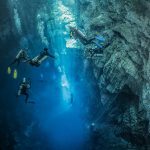 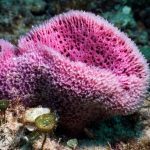 It is 15 meters deep and 2 kms long underwater museum full of extraordinary coral structures and marvellous species as sponges, mollusks, crustaceans and a variety of colorful fish. 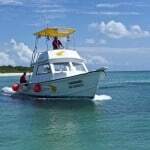 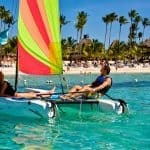 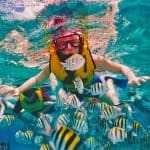 Your non-diving family can join you on our boats for some great snorkeling. 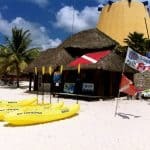 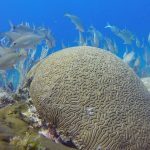 Cozumel ExcursionExplore Cozumel´s Reefs with us from the Riviera Maya! 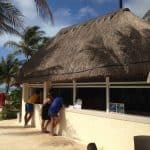 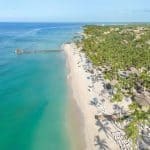 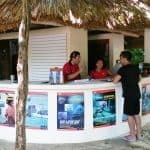 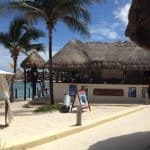 We will help you arrange your day trip including transfers, 2 dives at different reefs, buffet lunch and drinks if you start with us from your hotel on the Riviera Maya. 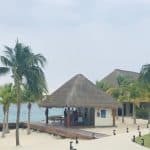 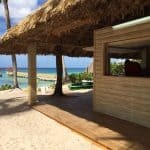 However, if you prefer to get to Cozumel by yourself, please simply let us know to be able to inform our staff at the Allegro Cozumel to be prepared for your arrival. 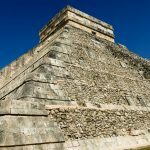 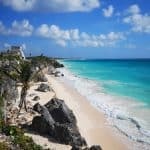 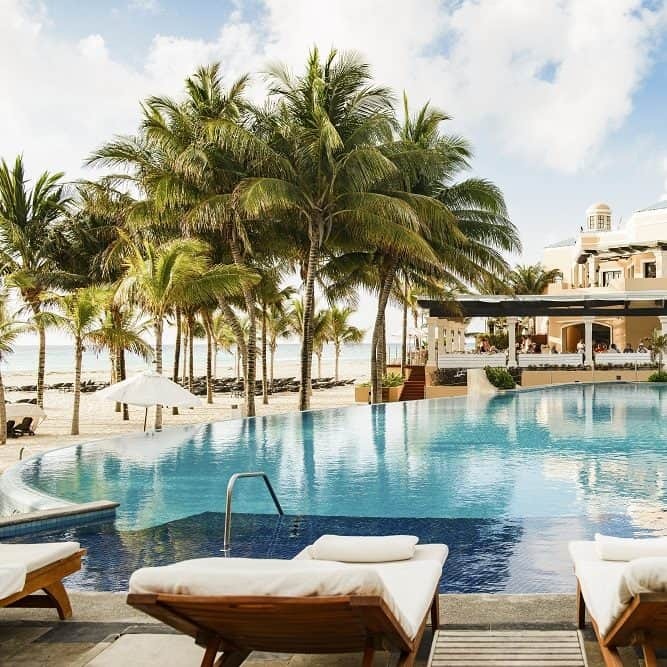 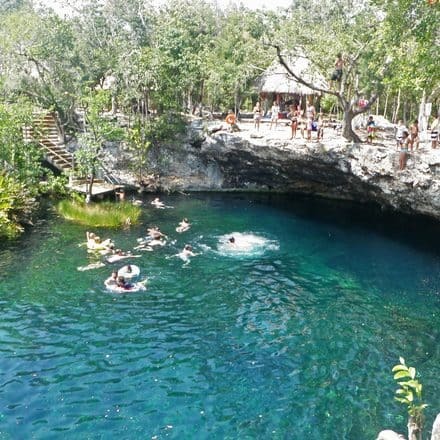 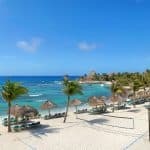 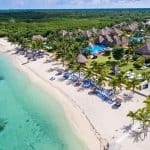 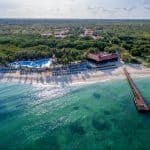 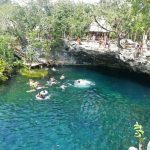 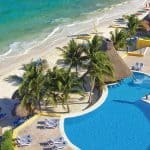 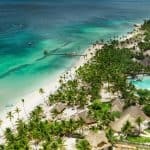 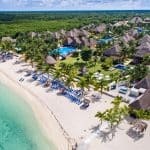 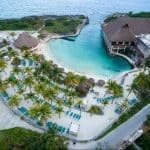 Only 45 minutes from Cancun International Airport (CUN) and near the most famous Eco-theme parks attractions such as Xcaret, Xel-Ha and Akumal, Playa del Carmen is a beautiful destination where lush vegetation and a white sandy beach front invite you to relax. 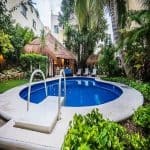 “La Quinta”, the 5th Avenue, is the main street that runs parallel to the Caribbean Sea with plenty of shopping areas, restaurants, bars and countless entertainment options offering a wide variety of activities for everyone from backpacker to luxury traveler. 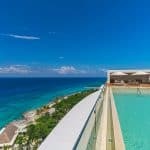 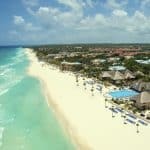 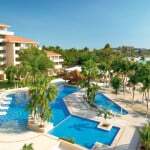 Choose your preferred Playa del Carmen resort!